Shortly afterwards Chuck and Irene decided to take the family on a holiday to the west coast where they eventually relocated to and made San Francisco their family home. When landing in Los Angeles they approached and recorded a session for Barry White. These recordings have unfortunately never seen the light of day yet and are presumed lost in the vaults of the White estate. The family shortly afterwards set up a label called Tight Records where they self-distributed an album and three singles. These have all become collectors’ items in recent years. ‘The Street Thang’ album was released in 1976 and is credited to The Edwards Generation featuring Chuck Edwards. The three singles on Tight are ‘I Need You Only’ / ‘Keep Cool Brother,’ ‘Starlite Starbrite’ / ‘That’s How Much I Love Her’ and ‘I Want You Girl.’ These were all released between 76 and 77. 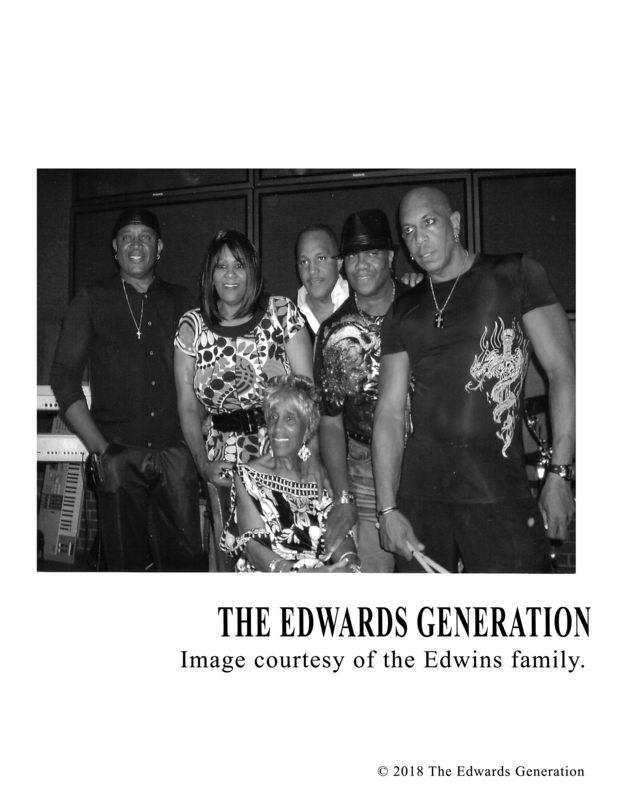 When the singles dried up the Edwards Generation did not stop recording and have built up a healthy collection of unreleased songs. The family have continued playing in various guises and with much critical acclaim, unfortunately Chuck is no longer with us and passed away in 2001. 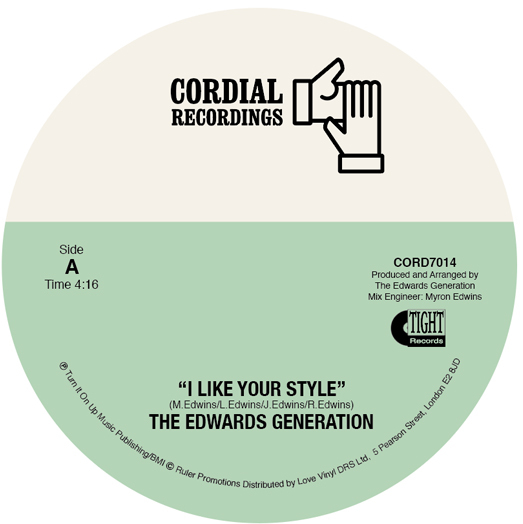 A partnership between the family and Cordial Recordings will see a number of these songs released for the first time. The first single is ‘I Like Your Style’ and ‘The Love I Found In You,’ which is the only song that features Chuck on vocals. An album entitled ‘Dynasty’ which features some of these songs will be released on vinyl and CD in 2019.